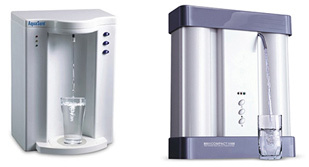 Water purifiers are one of the essential appliances for any modern household. It is also one of the most used household appliances and hence more prone to damage. 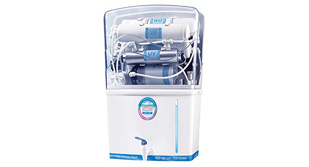 This is the reason you will often find yourself busy searching a good technician to repair water purifier and this is both a time consuming and costly affair. We at Super Sure Services provide you an easy life in this regards. 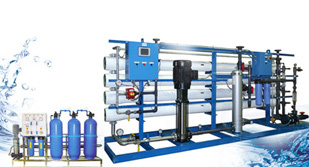 Our technicians are skilled to provide customized solutions for several types of water purifier repair in Mumabi; be it a RO Purifiers or a UV water purifier. 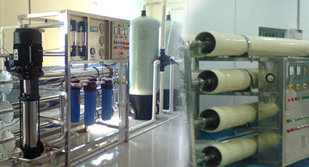 We provide the best Water Purifier service in Mumbai. Moreover, our reliable services are available at an affordable price. You can go for an annual maintenance contract (AMC) to get even a lower cost. You can call us or email us after checking our services online and an expert from our end will be right at your doorsteps at your chosen time. Hence with Super Sure Services you are assured of quality services at the ease of your home. 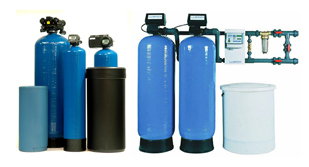 We also undertake current water purifier repair / installation and Maintenance services across Mumbai, Navi Mumbai, Thane, Palghar.